As you can tell, the sun was coming from behind the bridge making this a slightly awkward shot. It is not a very good photo in technical terms but I quite like the overall effect. 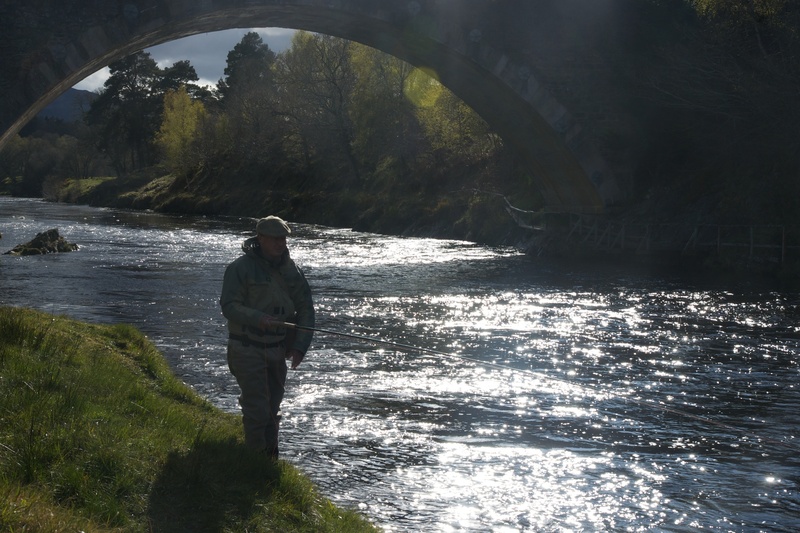 Posted in Photography, Scotland and tagged fishing, photography, River Carron, salmon, Scotland. Bookmark the permalink.